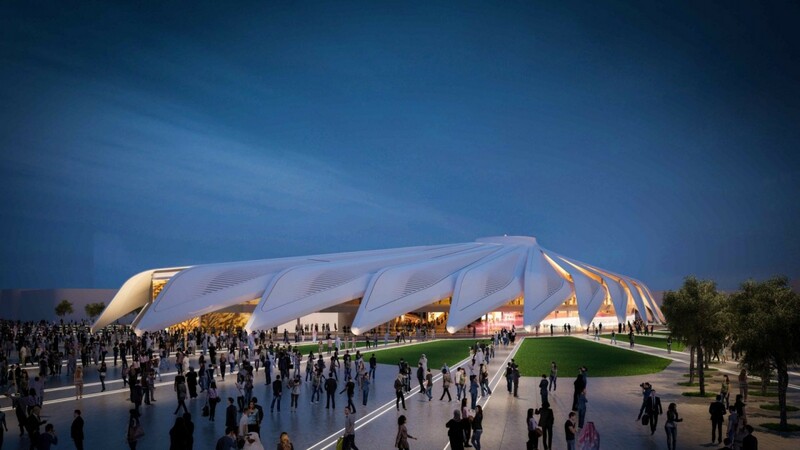 With 600 days until Expo 2020 Dubai, more than 20 countries have unveiled the design of their pavilions. Here’s an overview of what has already been announced, offering a preview of how each country will interpret the theme of Expo 2020: “Connecting Minds, Creating the Future” as well as the three subthemes: Opportunity, Mobility and Sustainability. The 1893 World’s Columbian Exposition in Chicago is often referenced as one of the most successful Expos in history. Its theme celebrated the 400th anniversary of Christopher Columbus’ discovery of the Americas. Particularly for those from Chicago, including myself, it is unanimously considered that the Expo left a positive legacy in our great city. 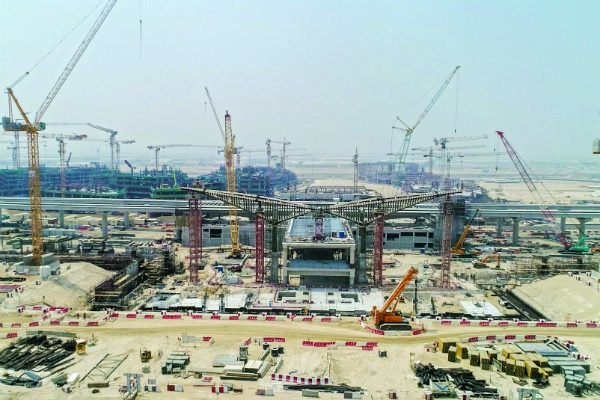 Having recently moved to the United Arab Emirates (UAE), seeing Dubai prepare for Expo 2020, both on a professional level with my work in economic development and internationalisation, as well as on a personal level, I see some immediate similarities between Chicago’s legacy of Expo 1893 and Dubai’s upcoming Expo 2020. Fifty-six years on, “Paul’s Paraboloid”—otherwise known as KeyArena and formerly known as the Coliseum—is going to be reborn as a shelter for Seattle’s own, brand-new National Hockey League hockey franchise. On 4 December, the NHL announced the approval of an expansion franchise in Seattle for the 2021-22 season, citing the city’s thriving market and the promise of a new “spectacularly re-designed” state-of-the-art facility. The total cost of the expansion, including the expansion fee for the hockey team and cost of the renovations, at $1.4 billion. 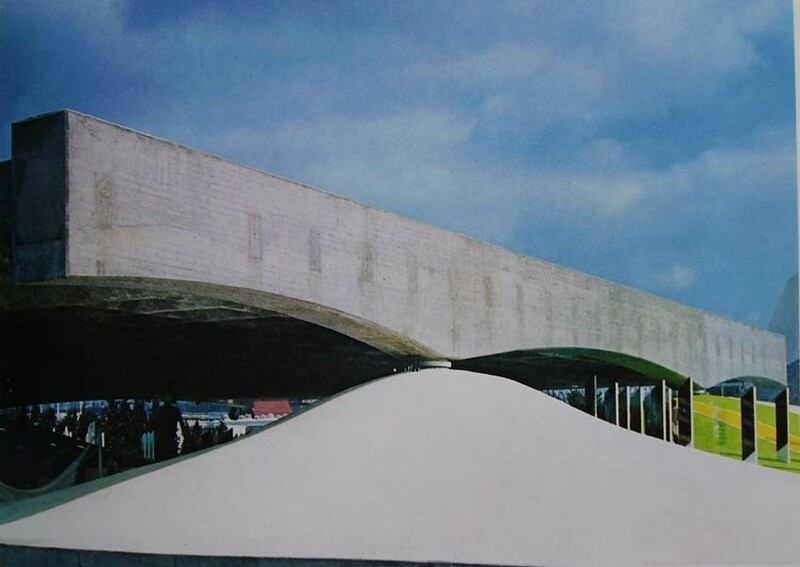 The arena’s roof, said to be shaped like a native Salish woven hat, was designed by Northwest modern architect Paul Thiry to top a three-acre facility for the Seattle World’s Fair of 1962. 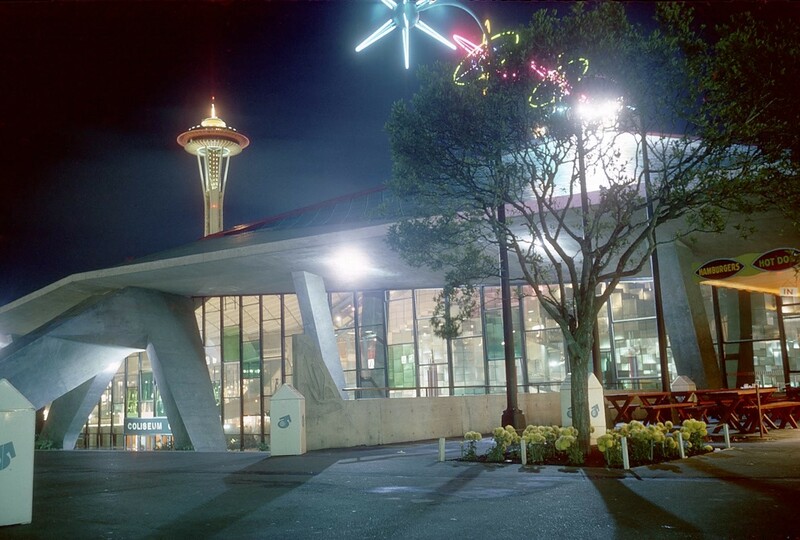 Originally it housed Washington state’s exhibits featuring a new-fangled machine called a UNIVAC computer and such exotic amenities as the Bubbleator—a plastic elevator that “took” visitors into an exhibit of the World of Tomorrow showcasing both hopeful and scary possible futures in the 21st century. Eighty years ago today, some seven months before the opening of Expo 1939 New York, a time capsule was buried in the middle of the Expo site. The instructions were clear: it was not to be dug up until the year 6939 – some 5,000 years later. 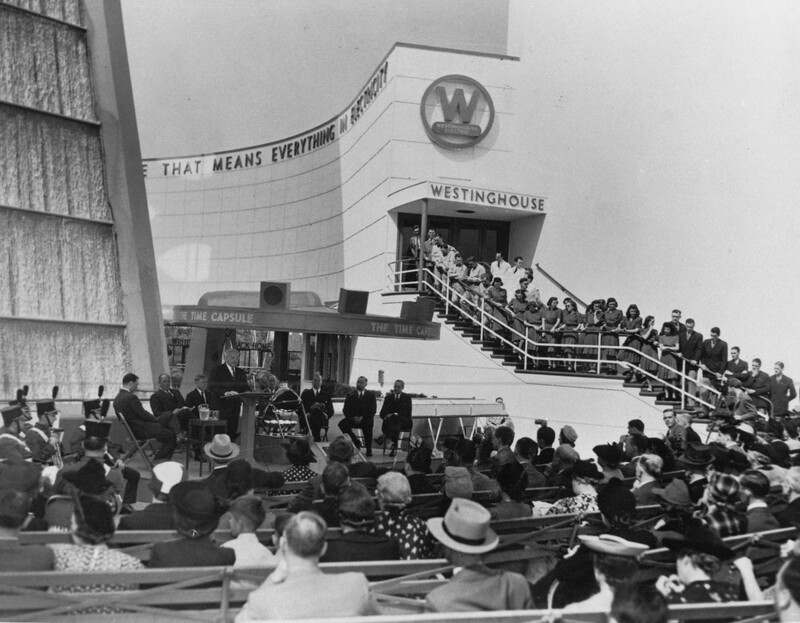 The bold time capsule project was an initiative of Westinghouse Electric & Manufacturing Company, with the aim of presenting a snapshot of the era while paying tribute to the Expo’s theme “The World of Tomorrow”. The electrical company aimed to immortalise life in the 1930s, based on the latest technologies and inventions of the era. By doing so, the highly publicised event was also familiarising people with the ‘modernity’ in which they lived.